Please stop by and meet Denny, Lyn and Cory Hammerstone, we love to tell stories about the place, it’s been quite an adventure. You might hear some ghost stories, yes we have them. In the late 70’s Charlie Payette purchased the building and converted it to a restaurant and bar. Initially, a white tablecloth restaurant, where gentlemen were required to remove their hats when entering the building, and foul language was not permitted. When we purchased the building in December, 1996, we were informed by the previous owners that Charlie Payette was in his late 80’s and could tell us more of the history. Unfortunately, we were too busy to do anything but get the place in order to open for business. We opened January 29th, 1997, three days before the Mardi Gras festivities began. 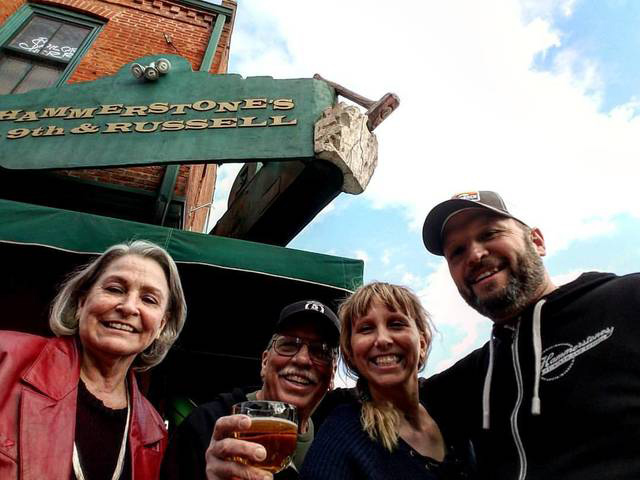 At this time we changed the name to Hammerstone’s @ 9th & Russell. 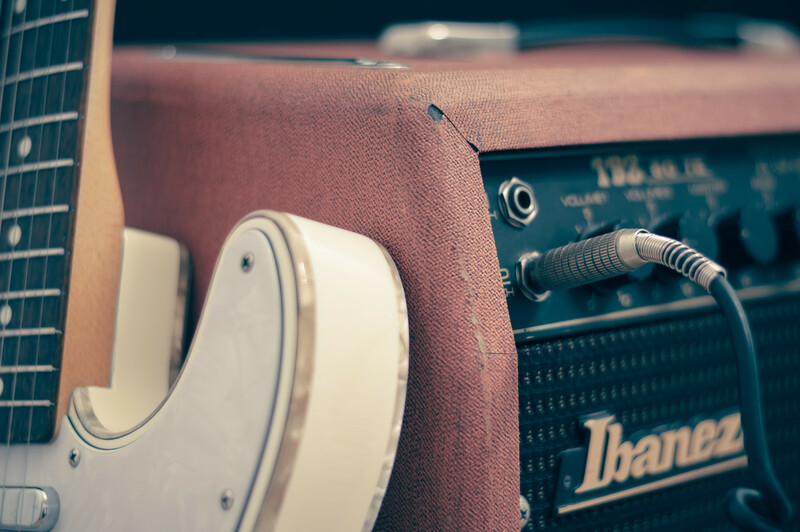 Hammerstone’s has live music 7 nights a week, with two additional shows on Saturday and Sunday afternoons, as you can see on our Music Schedule page. We have a great reputation for being a meeting place before and after the games, whether it be baseball, football, or hockey. Or enjoy the game in the dining room on the two portable tv’s and the eight foot big screen, with surround sound. Hammerstone’s also participates in the many special events through out the year in Soulard. I want to mention a few, Mardi Gras, Spring Celebration, Bastille Days, Progressive Dinner, and any extra events that pop up periodically. During Spring Celebration we host our own Car Show to benefit Multiple Sclerosis.